FLINT, MI — Gov. 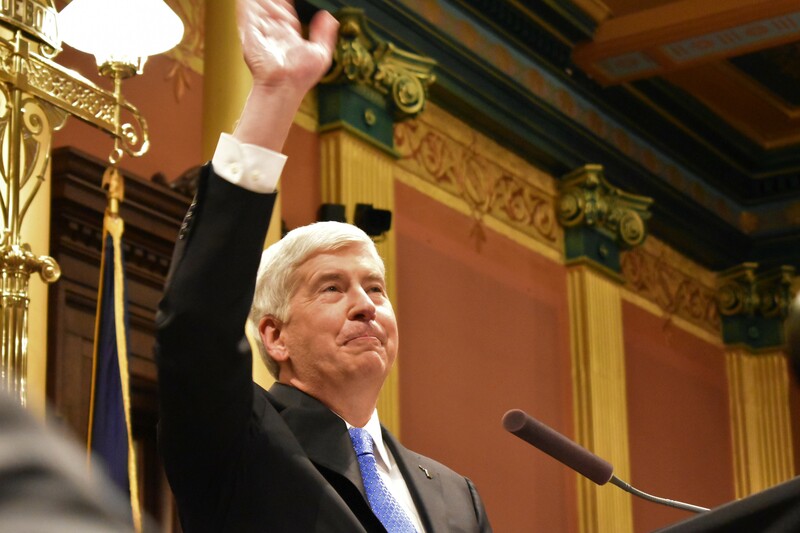 Rick Snyder has finally put an end to bottled water in Flint. 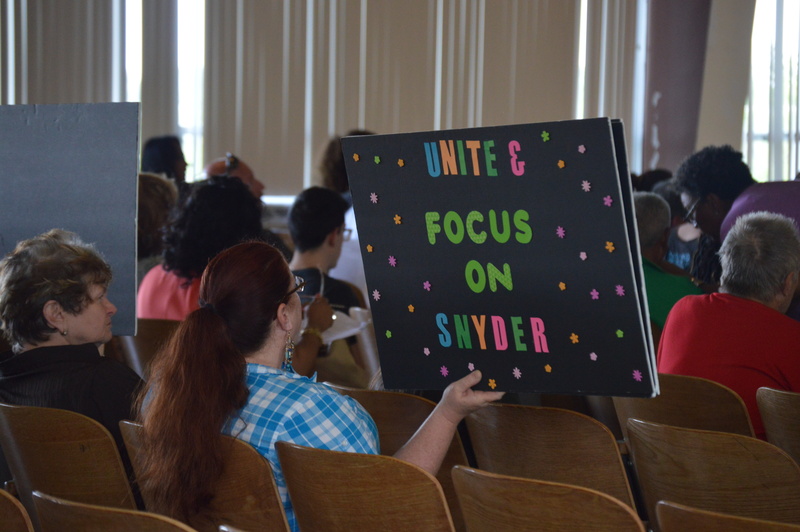 In an April 6, 2018 press release, Snyder says the state will no longer support state-run water distribution sites known as PODS for Flint residents. According to the Michigan Department of Environmental Equality Flint’s water has tested below the federal action level of 15 parts per billion for at least a 6-month compliance period. So far, Snyder says Michigan taxpayers have paid more than $350 million to Flint for the crisis, which happened while the city was under the state’s control. In 2014, state officials made a decision to switch the city’s water supply from Detroit to using the Flint River. In September 2015 it was discovered that nearly 100,000 people in Flint had been exposed to lead-tainted water. Flint Mayor Karen Weaver sent a letter to Snyder on April 5, 2018, urging him to continue supplying bottled water to Flint. Initially, PODS were placed in each of the city’s nine wards but that number dropped last year to four when state officials made more cuts to Flint’s resources. Michigan Spokeswoman Tiffany Brown said in a March 8, 2018 community meeting on Flint’s north side that there were no promises that the state would continue to provide water resources including the PODS to Flint as water test results continued to improve. She also said the state could not promise that they would give notice to residents before making the decision. Brown pointed to a 2017 lawsuit settlement agreement between the state, the Concerned Pastors of Social Action and Flint water activist Melissa Mays. The settlement guarantees the replacement of 18,000 lead and galvanized service lines but does not force the state to continue to provide other resources to Flint as city officials move forward with plans to replace service lines under Weaver’s FAST Start program to replace Flint’s pipes. So far, an estimated 6,000 pipes have been replaced with plans to complete the project by 2020.